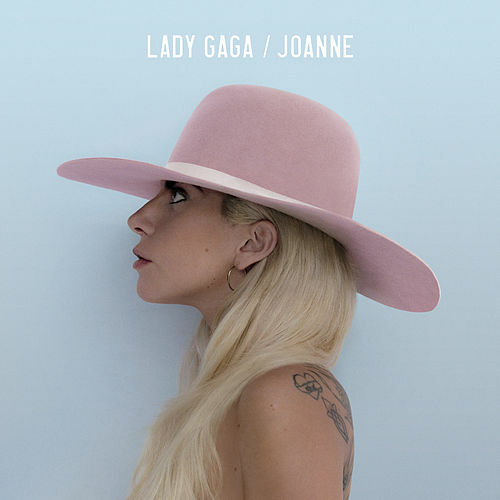 It's a deluxe album as only Gaga could do it: larger than life and, yes, even monstrous. 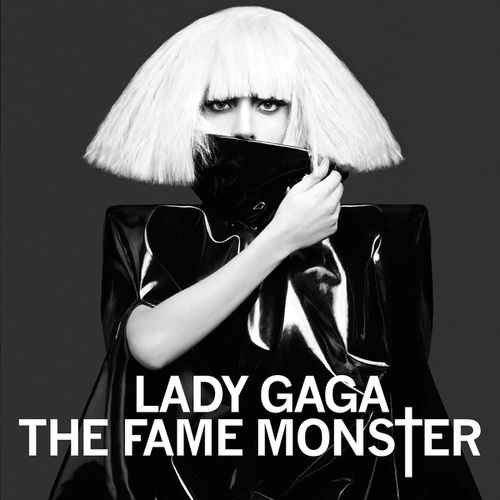 The Fame Monster is stuffed to the gills with eight new tracks. Most don't radically depart from her debut's dance-pop vibe, but they do reinforce Gaga's talents: making somewhat familiar musical ideas a wee bit edgy and a whole lot addictive (see the "Fernando"/"La Isla Bonita"-biting "Alejandro" or the Beyonce-featuring "Telephone"). Things get really interesting when she takes off in different directions, as on the glammy (albeit more Elton than Freddie), strongly sung "Speechless" and the saucy "Teeth."